If you were one of the early adopters of the Samsung Nexus S, chances are you have been plagued by the highly obnoxious reboot syndrome experienced during daily phone calls. Upon making or receiving a phone call, the phone will suddenly and unexpectedly go black and reboot for no apparent reason. Up until recently, Nexus S owners have felt ignored by Google in regards to this issue. 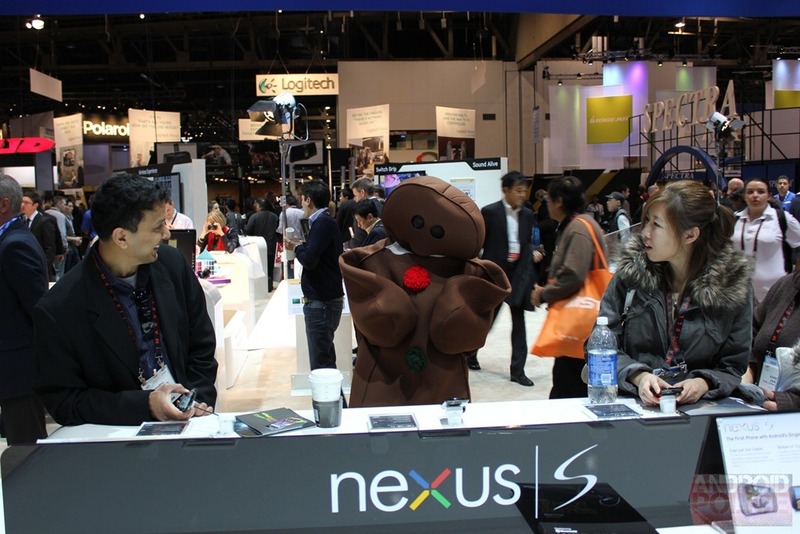 Previously, Google has qualified their negligible stance on the issue with claims that the issue was not with Android 2.3 Gingerbread, but instead Samsung's fault because of the hardware itself. All of the concern growing in the community forum seems to have gained their attention now; however, and Google has successfully replicated the issue in order to issue a fix. As of now, users may still experience the reboot during standard phone calls. Those in the community dealing with the issue have tried to find a precise timeframe within which the error occurs, but after all of the collaboration the issue seems sporadic to say the least. Ry Guy from Google assures all concerned owners that they are collaborating with Samsung on the issue as we speak, so we assume a fix will soon ensue. Be sure to check in for an update on the fix for this annoying bug.